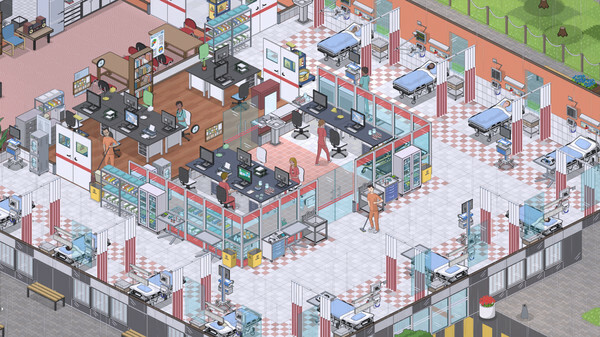 Become an outstanding doctor, an ambitious architect and a successful manager at the same time. 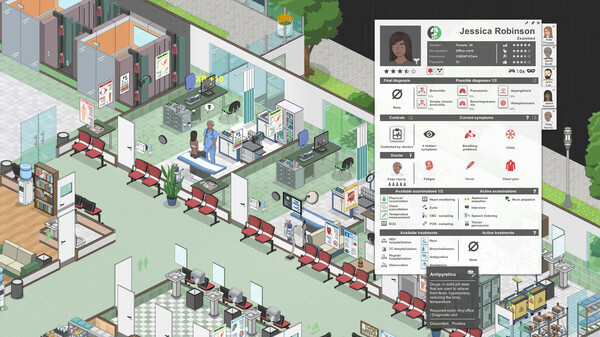 Design your own hospital by setting up all the little things or using one of the pre-installed options to immediately begin treating patients. 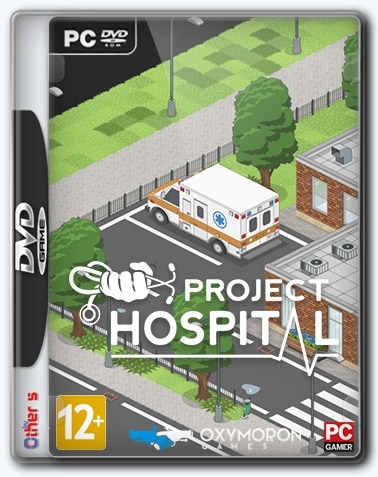 Project Hospital is a detailed hospital management simulator based on real medicine, a construction mode with several floors and ready-made elements, as well as a comprehensive diagnostic gameplay. entertaining diseases. Conduct examinations, laboratory tests and use a variety of equipment to solve diagnostic puzzles. 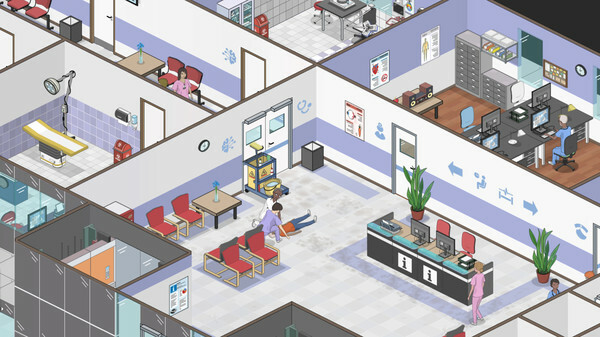 Hospitalize patients, perform surgeries and do much more.